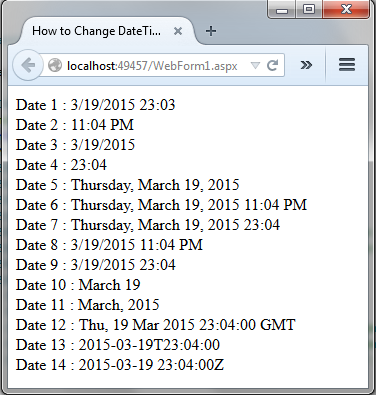 In this article I will show how to change datetime format using c# in asp.net. in this code I have demonstrated the date format conversion using c# in asp.net. 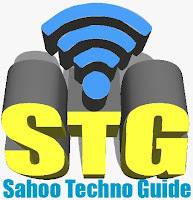 So for this article we will create a new asp.net application and add the below code. Now we will add the code into our code behind to display the date In different format.